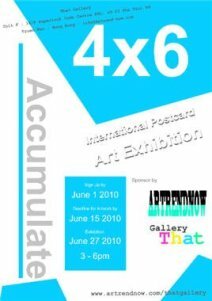 INTERNATIONAL POSTCARD ART EXHIBITION That Gallery was founded in 2010. 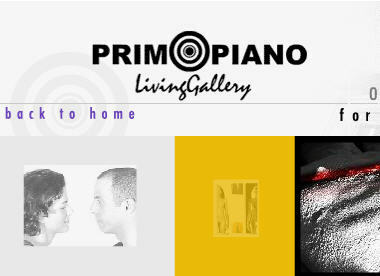 Their mission is to display art from emerging artists around the world. The opening will be on June 27th from 3-6pm. totally different in art style. They are meant to delight the eyes and stretch the imagination. 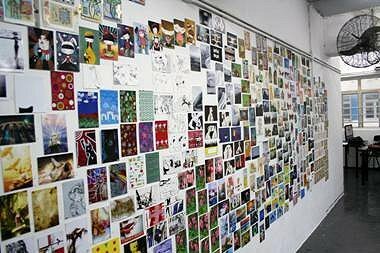 4 x 6: International Postcard Art Exhibition in Gallery That, Tsuen Wan, Hong Kong. 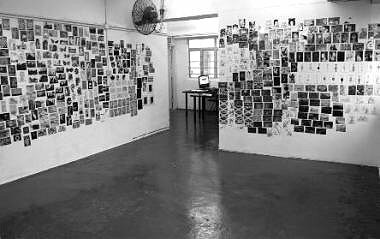 The postcards in Gallery That, Tsuen Wan, Hong Kong. of a book. The art book is the first book APW has compiled and distributed. 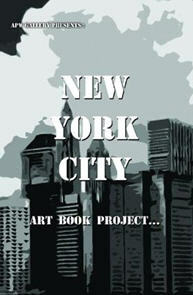 The book will be distributed worldwide giving the artists some insight of fellow artists around the globe. INTERNATIONAL EXHIBITION The exhibition is curated by Dores Sacquegna. video, installations, performance, cyberculture, net art, etc. 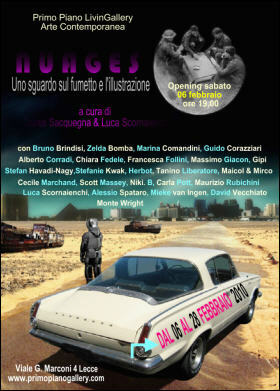 Invitation to the exposition NUAGES in the Primo Piano Living Gallery, Lecce, l’Italie. 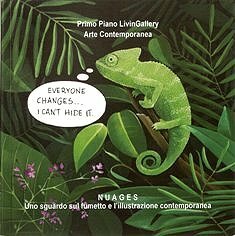 NUAGES, catalogue of Primo Piano Living Gallery, Lecce, l’Italie (IT), 2010. 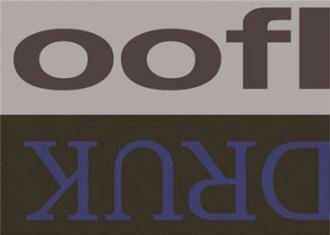 GROUP EXHIBITION ProofPRINT will show the diversity in printing techniques within contemporary art. 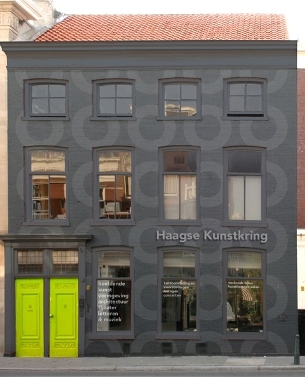 Invitation to the exposition proofPRINT in the Gallery Haagse Kunstkring, the Hague (NL).